2019 Vendor Applications are now being accepted! been accepted as a 2019 Vendor. Thank you! Can’t wait to see you at the 151st Cummington Fair. 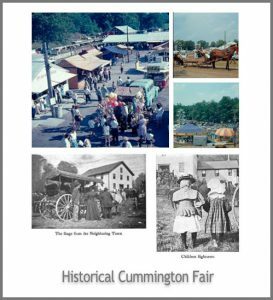 2019 Exhibitor Entry Forms will be available in July 2019 for the 151st Cummington Fair. Thank you for your interest in becoming a vendor or exhibitor at the 2019 Cummington Fair!